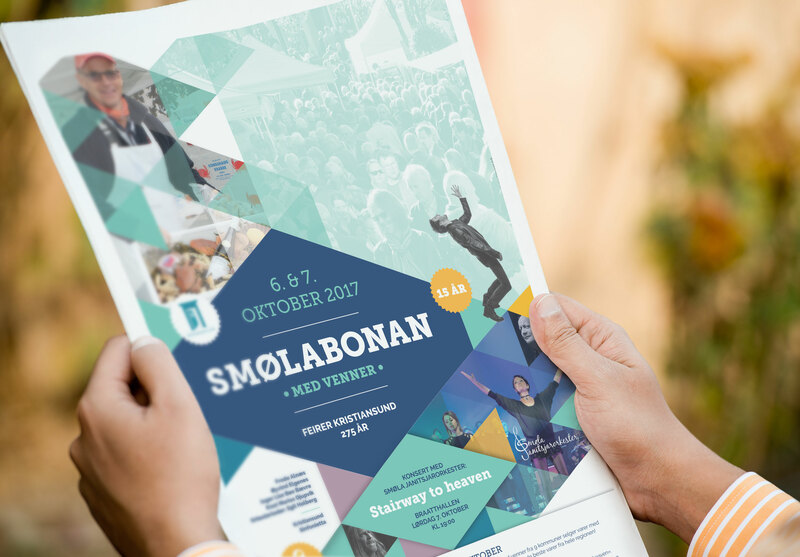 When Smølabonan, a group of farmers and small-scale producers of local food specialities, locally grown produce and craft products, joined forces for a one-day street market in Kristiansund 15 years ago, few people though it was going to become a regular happening. Well here we are, fifteen years later. The market has grown each year, and in 2017 featured a continuous line of market stalls from one end of the town centre to the other! 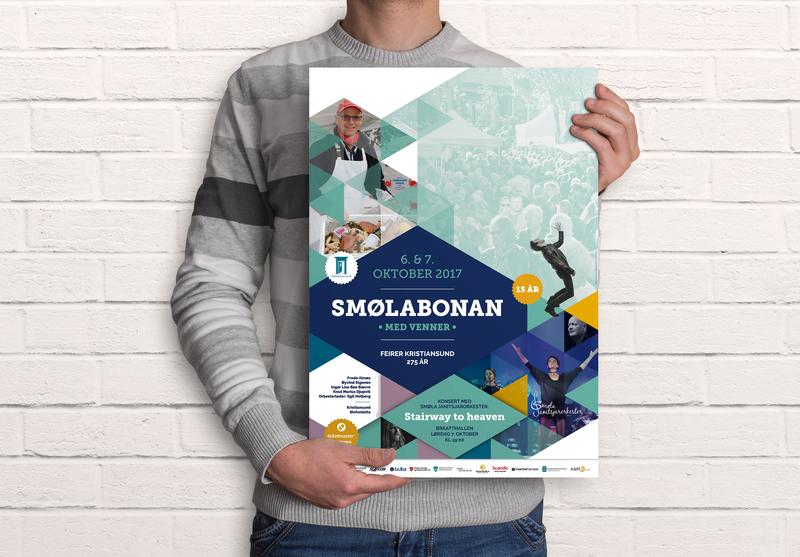 Being from the island of Smøla, this event has a special place in my heart – so I was proud to be asked to rejuvenate their look!